The Siberian snow storm has hit Britain’s roads with one of the worst snow storms the UK has seen in years. This snow storm named Storm Emma has doubled the number of car claims made within the past week. 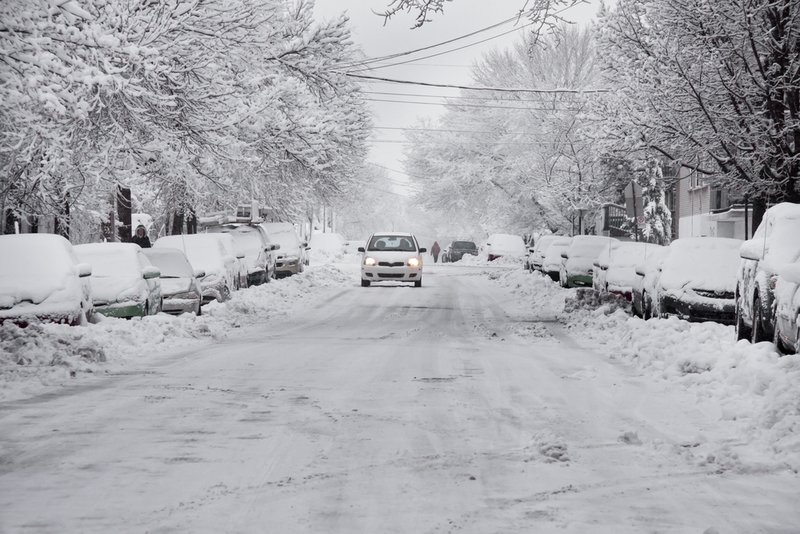 Within 4 days, from storm ‘Emma’ appearing – or ‘the beast from the east’ as it is nicknamed, more that £17 million worth of claims were reported. Crash damages doubled compared to a regular week. With 13,100 collisions in the first 4 days according to the AA. The most common claim for drivers was skidding out and hitting objects on the side of the road. Therefore, drivers were urged to only drive if necessary to keep accidents to a minimum and injuries as low as possible. Breakdown calls are 80% higher than normal last week due to the snow, leaving recovery firms struggling to make it to everyone who is stuck in the snow. Michael Lloyd, the AA’s director of insurance stated that insurers will pay out and meet the claims for collisions in these weather conditions, however they will not pay if the car is stolen and left unattended on a drive for instance when the car is warming up. Additionally, to the cars on the ground not being able to make it due to the wintery conditions, but also the flights got cancelled. In one-day last week, more than 2000 flights alone got cancelled across Europe within 1 day. However, unlike car insurance, with most airline companies you are not entitled to money back due to severe weather conditions like ice, snow or fog. For more information on insurance and industry news, then keep up dated with our news articles. Make sure you subscribe to our monthly newsletters so you can read all the biggest topics which happened that month.